From Tracy Chevalier, bestselling author of Girl With a Pearl Earring, a riveting drama of a pioneer family on the American frontier. 1838: James and Sadie Goodenough have settled where their wagon got stuck – in the muddy, stagnant swamps of northwest Ohio. They and their five children work relentlessly to tame their patch of land, buying saplings from a local tree man known as John Appleseed so they can cultivate the fifty apple trees required to stake their claim on the property. But the orchard they plant sows the seeds of a long battle. James loves the apples, reminders of an easier life back in Connecticut; while Sadie prefers the applejack they make, an alcoholic refuge from brutal frontier life. 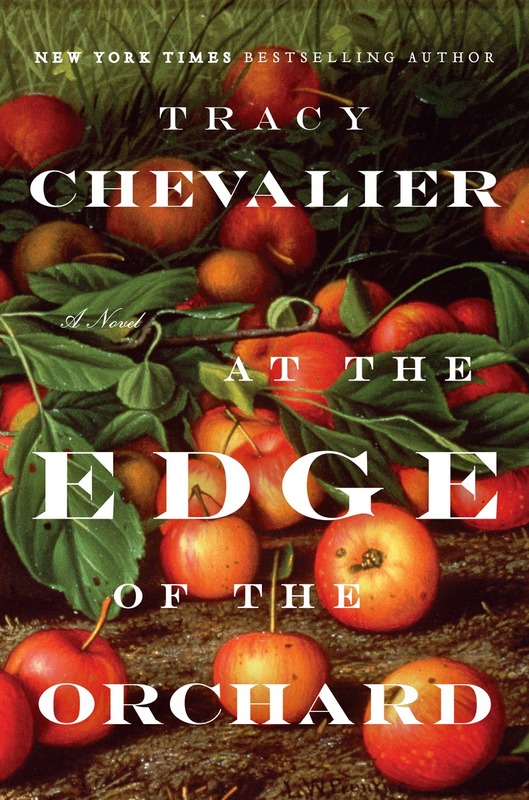 Spanning 15 years and a journey from the Black Swamp of northeastern Ohio to California's redwood forests, Chevalier's latest draws readers into the simple highs and the frequent lows of 19th-century pioneer life.